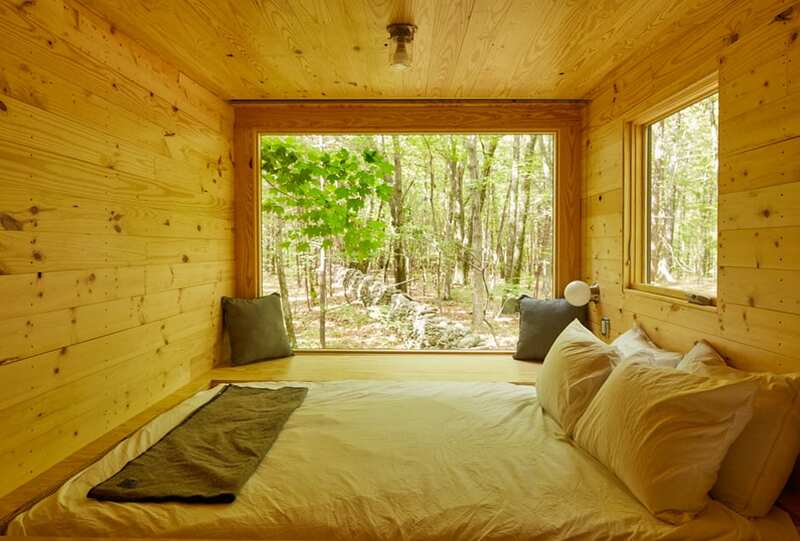 Pack a bag and head for the Catskill Mountains in Upstate New York. 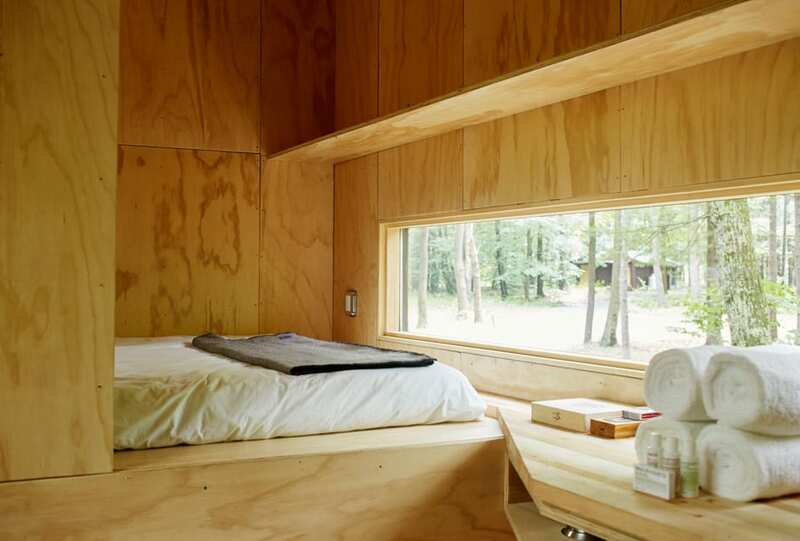 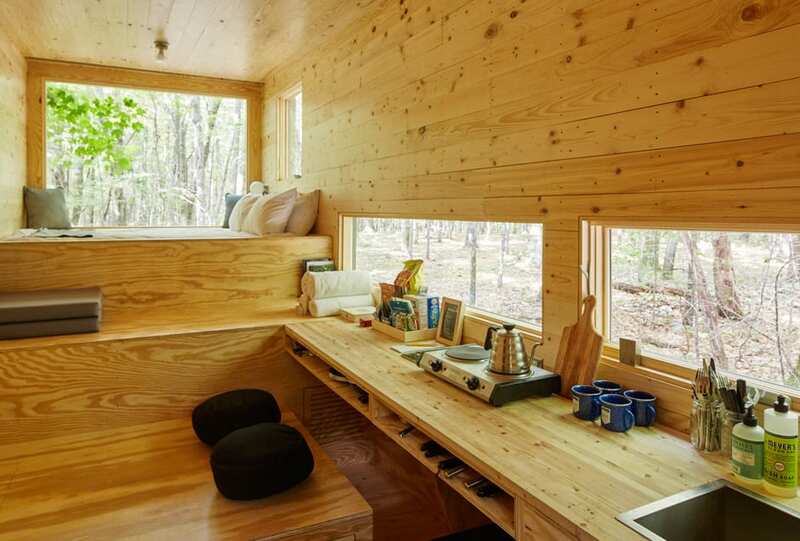 There, amid thousands of acres of picturesque woodlands, you’ll find a collection of tiny houses designed to help you tune out the noise and reconnect with what really matters. 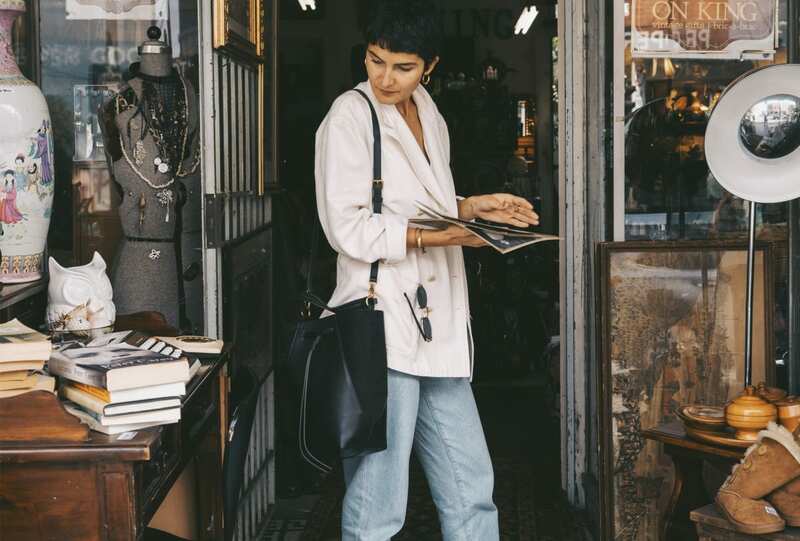 It’s about keeping it simple so as to rediscover your inner Zen. 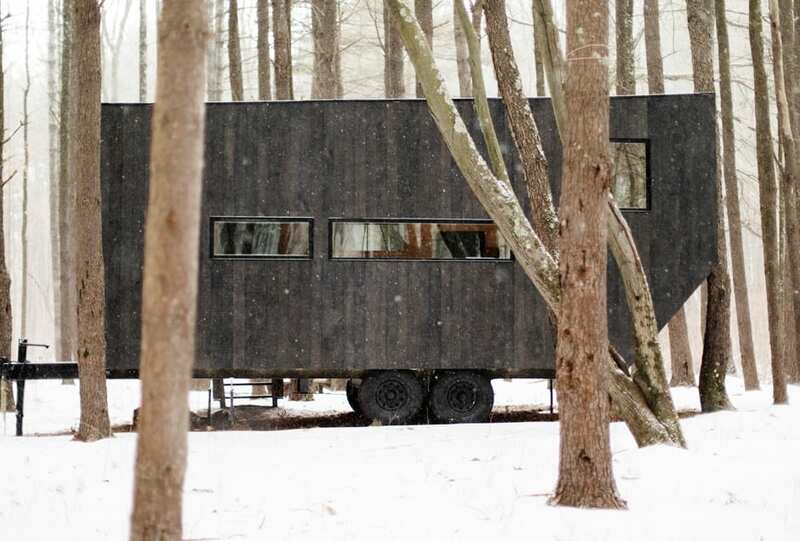 With this philosophy in mind, the team from Getaway has streamlined the art of vacationing with their minimal, handcrafted cabins, which are located within two hours of the city. 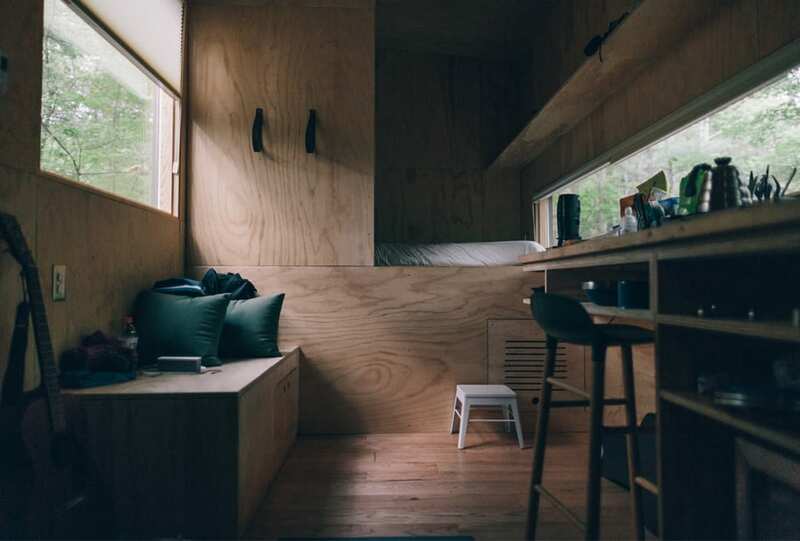 The cabins sleep 2 to 4 people and come equipped with a basic kitchen, a box of provisions including snacks and simple meals, plus firewood, kindling and marshmallow holders for the external fire ring.